Professional garage door services are absolutely essential for the maintenance, repair, and installation of garage doors, whether they be commercial or residential. At Action Garage Door in Willow Park, TX there are experienced and skilled professionals who are available to help service your garage doors, in addition to providing comprehensive consultations regarding born repairs and new installations. Action Garage Door’s technicians can give you a quote for your maintenance and repairs and can give you suggestions for improving upon your current garage door and further developing the appearance and utility of your home or office. Avoid liability issues and improve the overall appearance of your home with a brand new commercial garage door. Commercial garage doors need to be reliable and attractive. Not only will a new garage door improve the first impressions of your business but it will also make sure that your clients and employees won’t experience any disruptions. Commercial garage doors can be quite expensive — you want to get the most out of them. Through repairs and maintenance, you can make sure that your door lasts a long time. 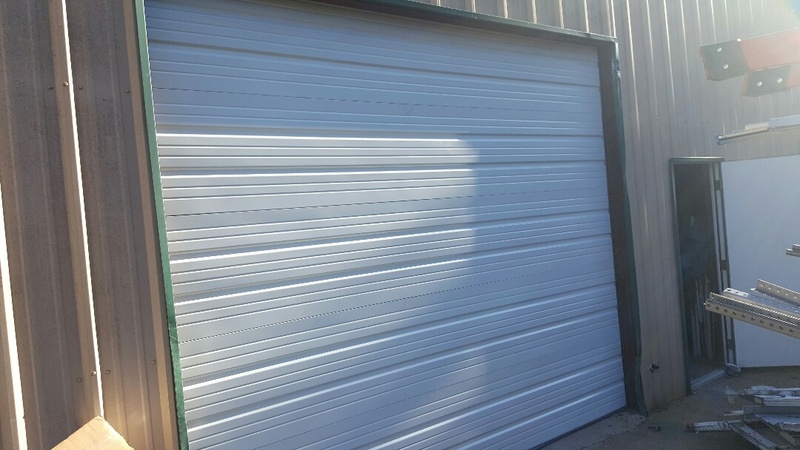 Poor maintenance will usually mean that your commercial door needs to be replaced earlier and at a far greater expense than simply maintaining the garage door properly. Furthermore, a commercial garage door is extremely heavy and can be very dangerous if it is damaged. For all your commercial garage door needs, contact Action Garage Door. Is your home begging for a new garage door? If your garage door is stuttering or squeaking, you may just need a replacement. You won’t know until it is appropriately inspected. The experts at Action Garage Door can help you determine what’s wrong with your Willow Park, TX garage door and whether it needs replacement or repair. Either way, the experienced technicians will be able to help you as soon as possible. 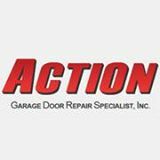 In addition to repair and maintenance consultations, Action Garage Door can also help with replacements. If you want to change the appearance of your home right now, you can review all of your options. This also includes custom garage doors which can be nearly anything that you want for your home. Your garage door can be colored to match your paint job and styled in a thing from contemporary to classic. Whatever your garage door needs in Willow Park, TX, Action Garage Door can help. Contact Action Garage Door today to find out more about home and commercial garage door services. Willow Park, TX is best known for being the first location of the Trinity Meadows Race Track, one of the very first race tracks opened in the state. Presently, Willow Park, TX is home to nearly 5,000 residents and has been growing steadily, with a high median income compared to the rest of the state, and service through both the Aledo and Weatherford Independent School Districts. Willow Park, TX was first settled in the mid-1800s and began expanding with the development of U.S. Highway 80. It takes its name from the picturesque willow trees that were planted throughout the area, and the town began significant expansion in the 1950s when El Chico Ranch Estates was first developed. Since then Willow Park, TX has become home to many small businesses and offices and has been able to develop both commercially and residentially across the highway. Area businesses range from comprehensive medical services to recreation, including the Squaw Creek Golf Club and the East Parker County Library. It doesn’t matter what you need for your commercial or residential garage door services in Willow Park, TX. Action Garage Door can handle absolutely everything from start to finish. You can get a quote today to find out more information about what your commercial or residential property needs to look it’s absolute best. The person who repaired our door knew his business. Great job. Thank so much.